Apple Support on YouTube continues to churn out simple video tutorials for customers, and the latest details how to share your location from your iPhone. 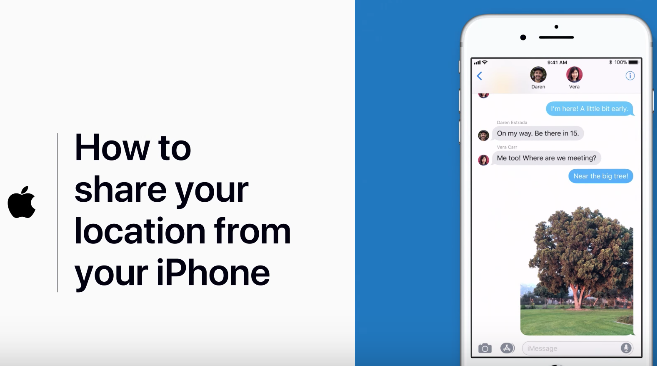 The following video below details how to share your location through Messages on your iPhone or iPad. Sharing your location within Messages is very useful. You can also learn more about the topic through this article on the web. A previous video tutorial by Apple Support detailed how to set up Touch ID on your iPhone or iPad. 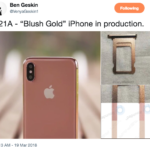 While some of these tutorials are elementary in nature for seasoned iOS users, they are helpful for Android switchers who are new to the platform.